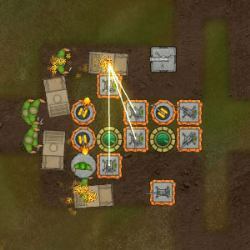 The third tower defense game in the Bloons series. New tracks, New towers, New upgrades, New Bloons. Use your money to buy stuff from the panel on the right, and place it on the track. 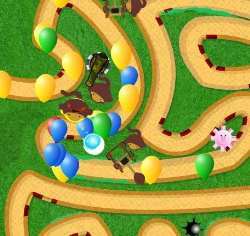 Try to pop all bloons before they get to the end of the track. 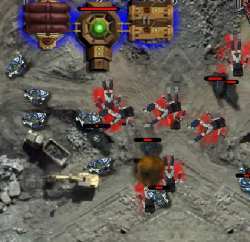 Watch out for tracks with multiple paths! 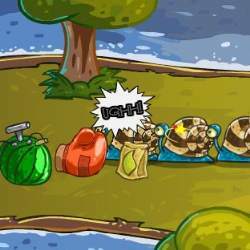 Click here to send Bloons Tower Defense 3 to your friends using your default email program.